I’ve been looking forward to the opening of the Dr. Phillips Center for the Performing Arts since it was first announced. 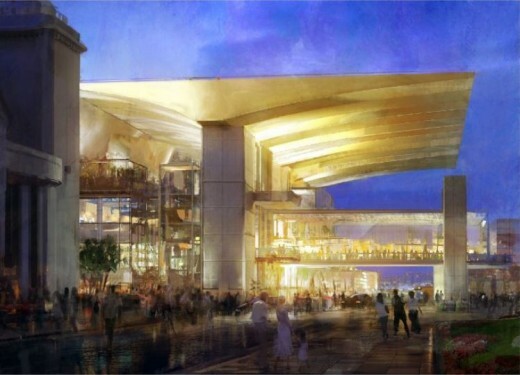 What I wasn’t aware of was how big a facility it is, how beautiful it will be, and how it will place Orlando firmly on the world stage with a modern venue that can house all forms of performing arts and generate a sense of community and place for Downtown Orlando. This virtual fly-through of the facility gives a wonderful sense of what it will eventually become once it opens in 2014. 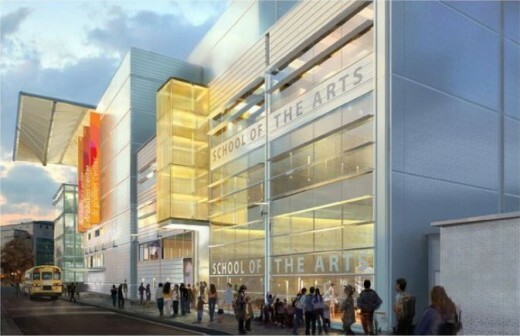 The space includes two grand performance theaters, a community theater, outdoor performance plaza, and educational programming space, the performing arts center will be more than a building; it is intended to be an education and creative hub, city builder and community family room. The only quibble I have, and I realize it’s way to late for this, is the location. The Dr. Phillips Center for is located away from many of the spaces where Downtown Orlando visitors and residents currently hang out. It’s on a bit of an island over there and will need some additional development in the area to bring in the sort of public spaces, restaurants, clubs, and nightlife that will support the Dr. Phillips Center. Let’s not forget parking either. Low cost and free parking is already at a premium in that section of downtown.